We’re close to releasing all the information for the 2019 Show. Be sure to check back soon, and often as we lead up to our show day! Want to register for the 2019 Show? The Wheels on the Waterfront Classic Charity Car Show is an annual charity car show held the first weekend after Labor Day each year. All event proceeds benefit the Providence General Foundation Cancer Patient Assistance Fund. Show planning is under way and details will be available on this site as they become available. 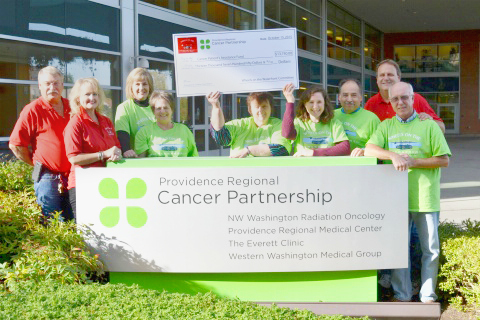 We have raised more than $45,000 for the Cancer Patient Assistance Fund! 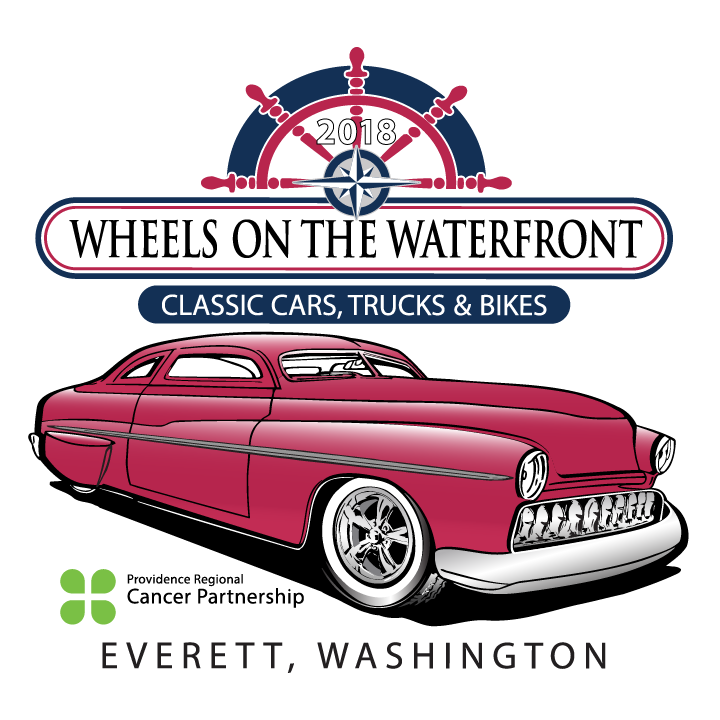 Wheels on the Waterfront is a 501(c)3 charitable organization.